In 2014 I trekked (via airplane) over to the UK to shoot wet plate in Cornwall. It rained the entire first week. That aside, I still had plenty of shooting days. 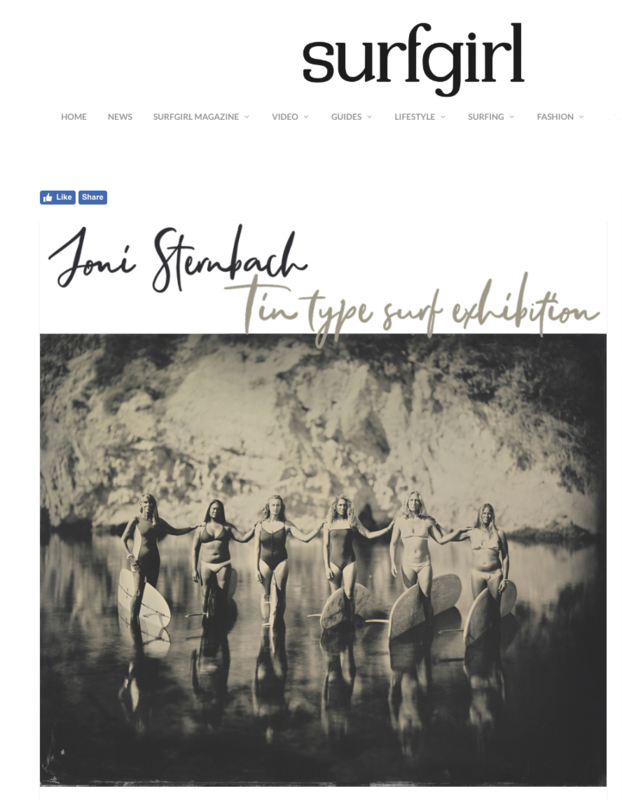 Louise, from Surfgirl magazine, helped me to connect with many of the people I photographed. Here we are 4 years later and one of the loveliest surfers I met has opened an art gallery, Circle Contemporary. I’m thrilled to have my work in this exhibition, COASTLINES! If you are nearby, please stop in and see it!